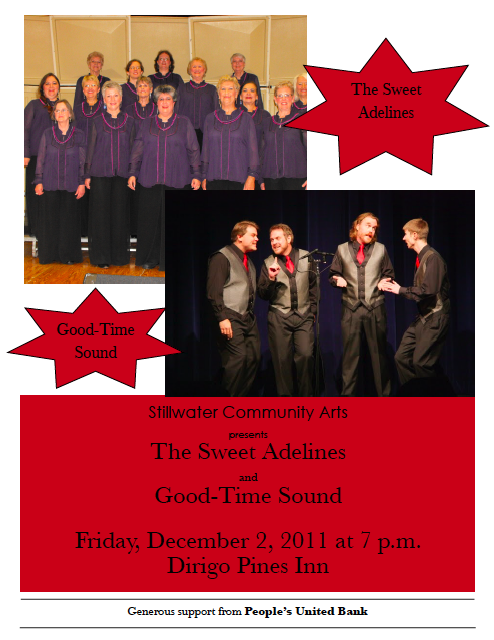 Stillwater Community Arts invites you to an evening of music with the fantastic vocal-styling of Good-Time Sound and the Sweet Adelines! 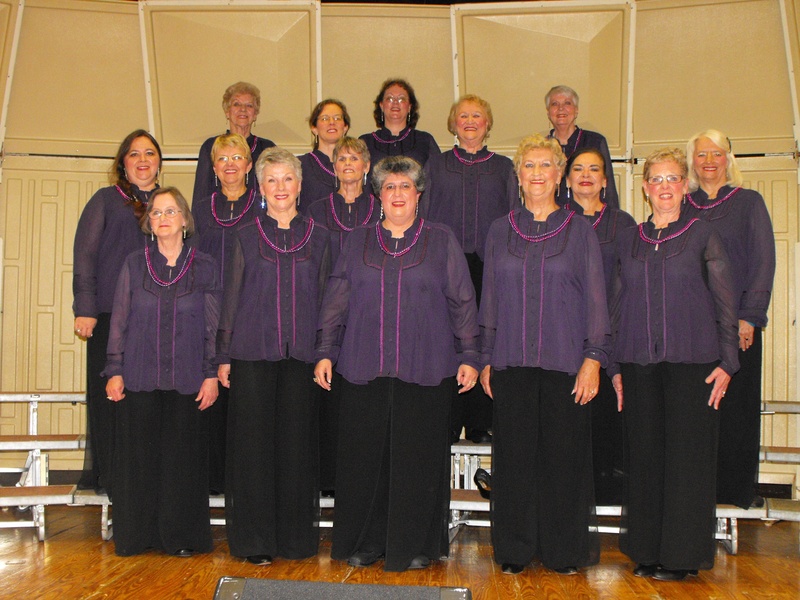 Let the singing season begin with a concert featuring the awesomely hip barber shop group Good-Time Sound and the lovely ladies of the Sweet Adelines at the Dirigo Pines Inn. 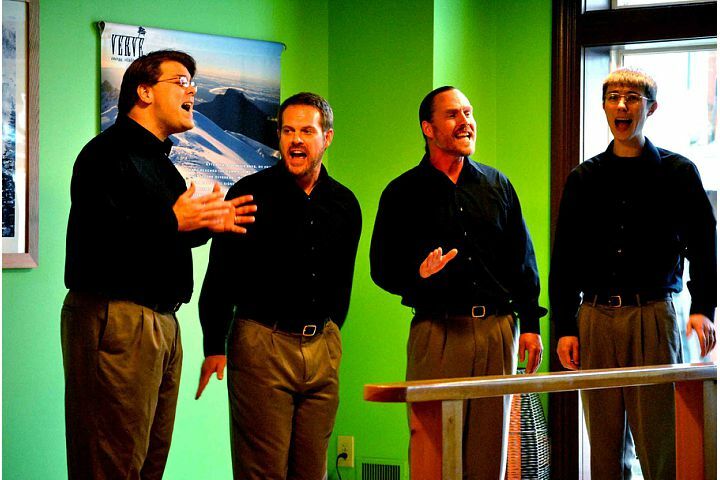 Come join the fun at the Dirigo Pines Inn on Friday, December 2 at 7:00 p.m. All are welcome for what is sure to be a great way to kick off a season of joy, festivity, great music, and lots of fun.